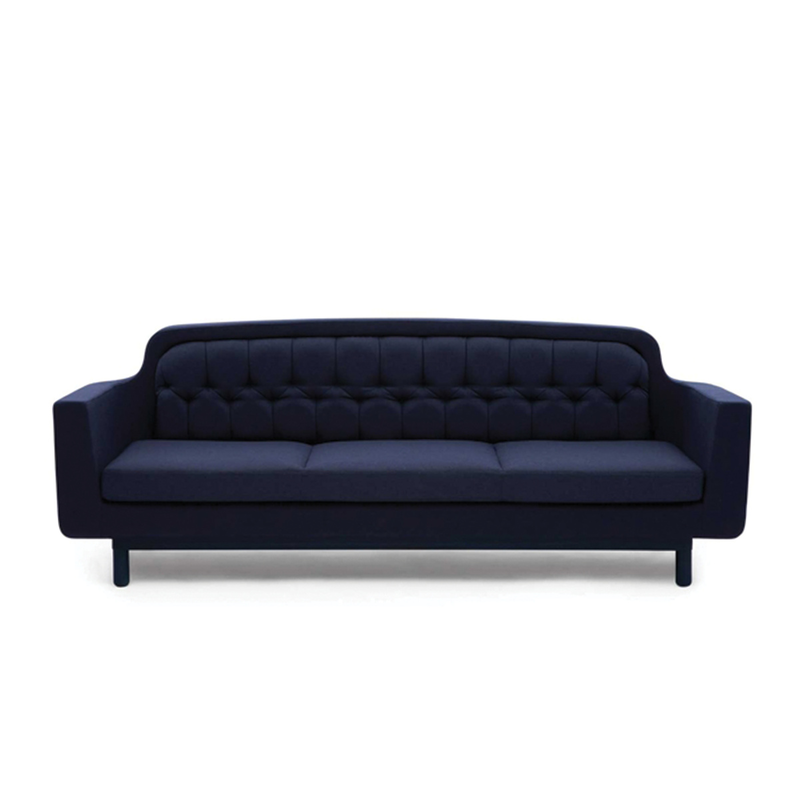 Onkel (the Danish word for Uncle) is a sofa that combines the simplicity of modern forms with the soft curves of the olden days. 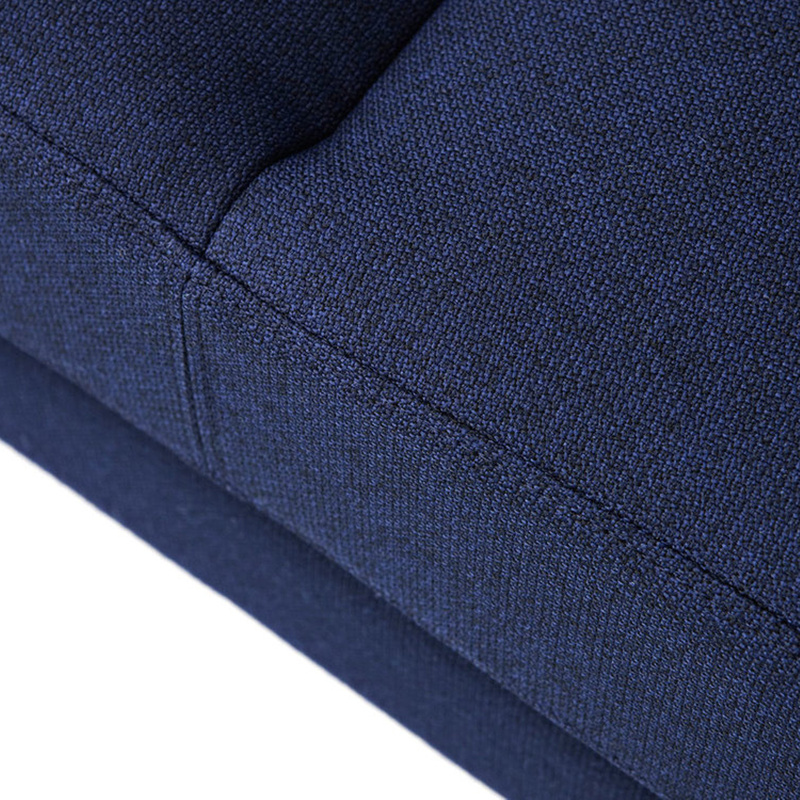 The outer shell of the sofa has a firm expression, while the cushions are comfortable and inviting. 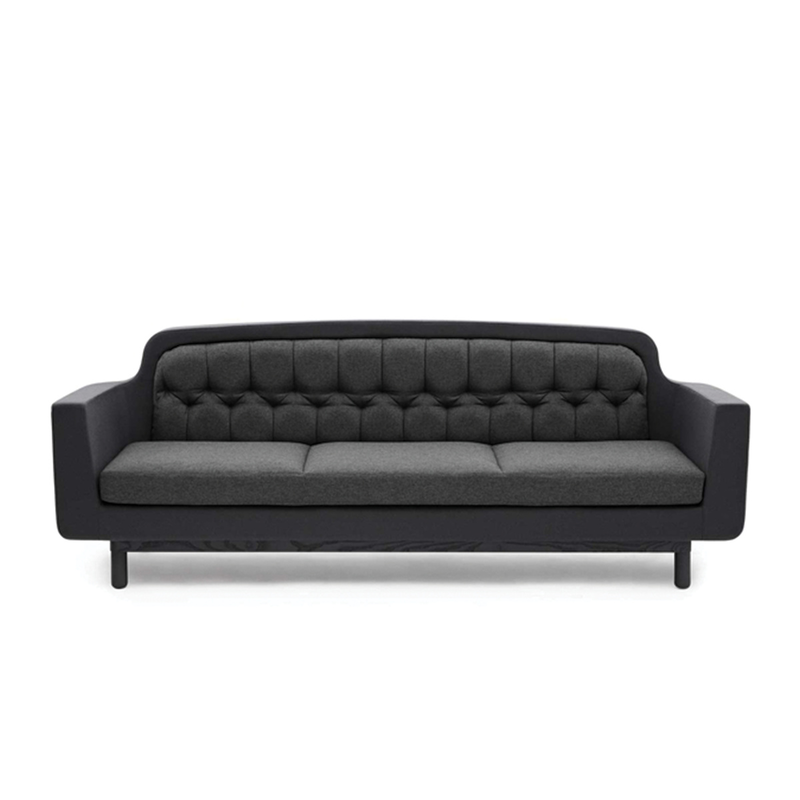 The Onkel sofa is a recognisably Nordic design. 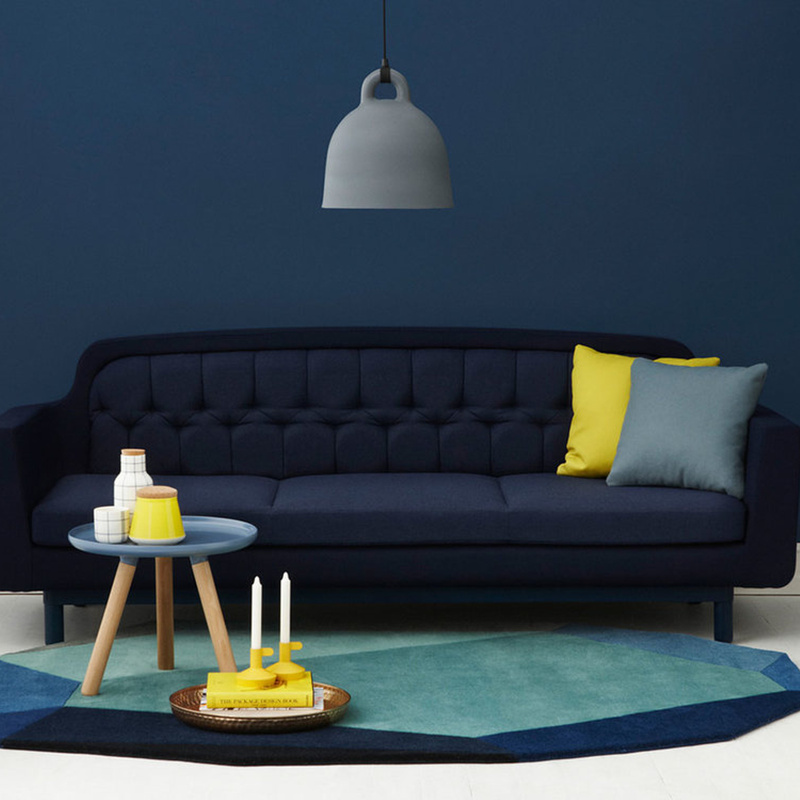 To preserve colour and appearance, regular vacuuming is recommended, preferably every week, with a soft fitting.